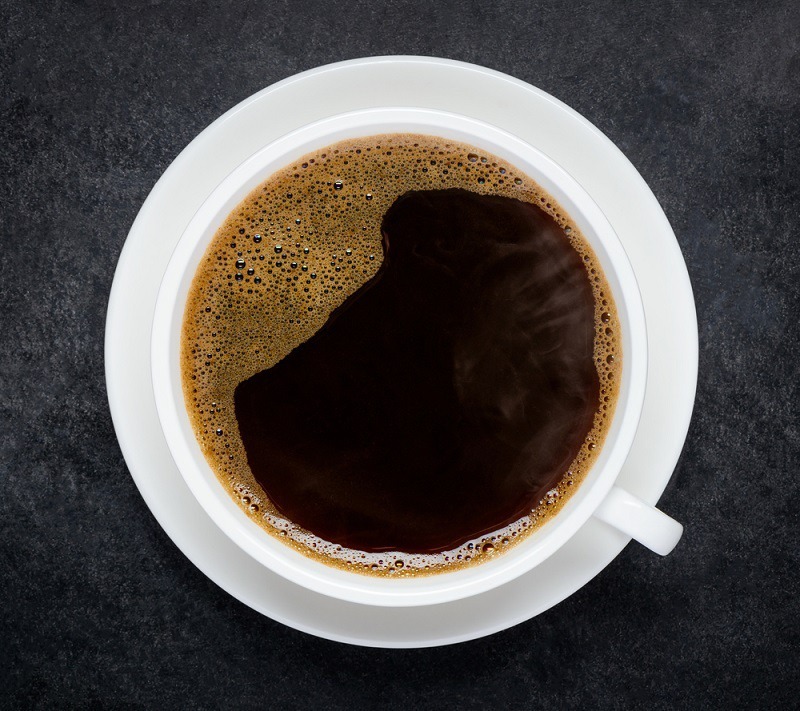 Many coffee drinkers refer to the caffeinated beverage as “a cup of joe.” How did this name become synonymous with everyone’s favorite morning pick-me-up? The term “cup of joe” first appeared in the 1930s and has been around ever since. The slang term has even experienced a bit of a resurgence since the 1980s. What makes things a little more puzzling is that, unlike “java,” the term does not refer to a specific coffee growing region. Martinson Coffee was founded in New York by Joe Martinson in 1898. Martinson was known for his larger-than-life personality, which may have led the locals to refer to his coffee as “Joe’s coffee” or “a cup of Joe.” The popularity of the coffee spread beyond New York, which may explain why the term became so widely used by the 1930s. Martinson coffee became a part of current pop culture after it was referenced in the hit TV series Mad Men. In 1914, President Woodrow Wilson appointed Josephus “Joe” Daniels as secretary of the Navy. Daniels believed in a strict code of morality and implemented several measures designed to keep sailors on the straight and narrow. One of his decrees was to ban the consumption of alcohol aboard ship. This meant that the strongest drink available for most sailors was a cup of coffee. The sailors may have started referring to coffee as “a cup of Joe” as a way to show their displeasure with Daniels. One flaw with the theory is that the term was not widely used until well after the men returned home from World War I; however, the term may simply have reappeared during the 1930s during the time of Prohibition. Joe is often used to refer to the ordinary man. For example, you might call someone an “average Joe.” The term may have been adopted as a nickname for coffee since it was the favorite beverage of the “average Joe” working men who frequented the diners that became so popular shortly after World War II. 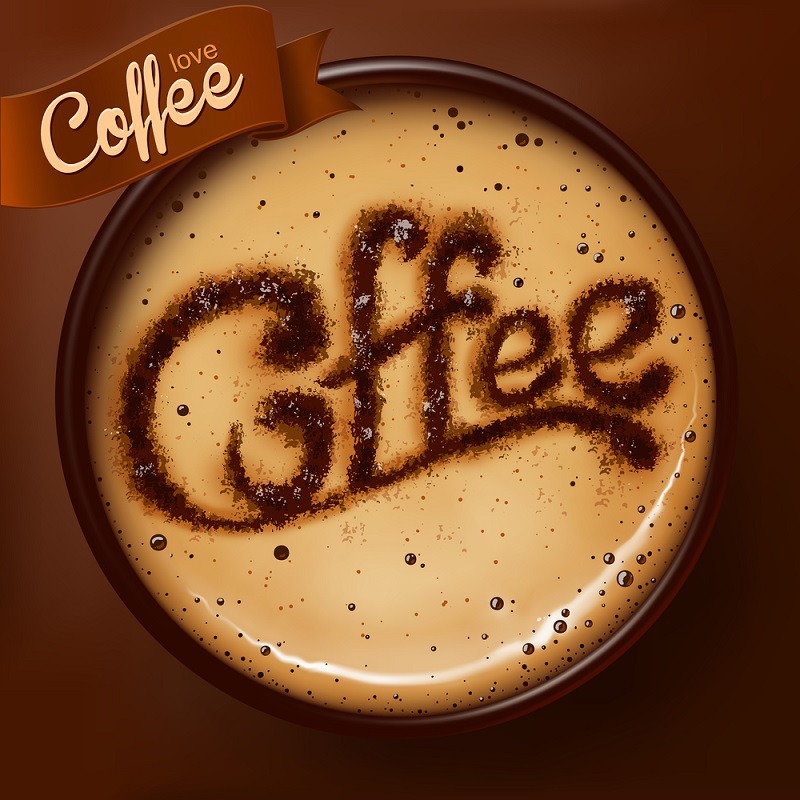 During World War I, soldiers were often served instant coffee made by the George Washington Coffee Refining Company. Soldiers would refer the coffee as a “cup of George.” Geo. is a common abbreviation for the name George and may have been misinterpreted as Joe. Regardless of what you call it, coffee is considered the nectar of the gods by most coffee lovers who do not even start to function until they have had their first morning cup.